It’s finally heeeeere! 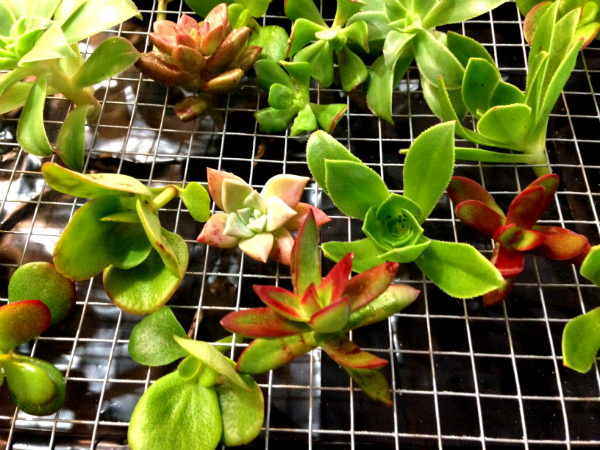 All these years of collecting succulent scraps and discarded leaves, stumps, and clippings is finally paying off! 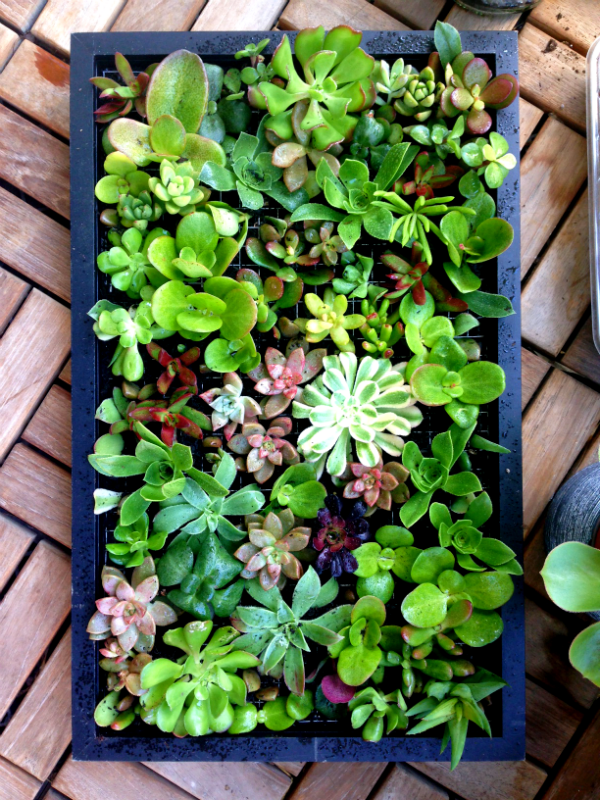 As a sucker for succulents, this is MAJOR. It’s not groundbreaking, and many have done it, but the fact that it’s finally a part of my life is MONUMENTAL, folks! It wasn’t as easy as I thought but thankfully, I had the help of hot handy hubby and my BHAM (brutally honest Asian mother). Together, those two could rule the DIY universe. For reals. 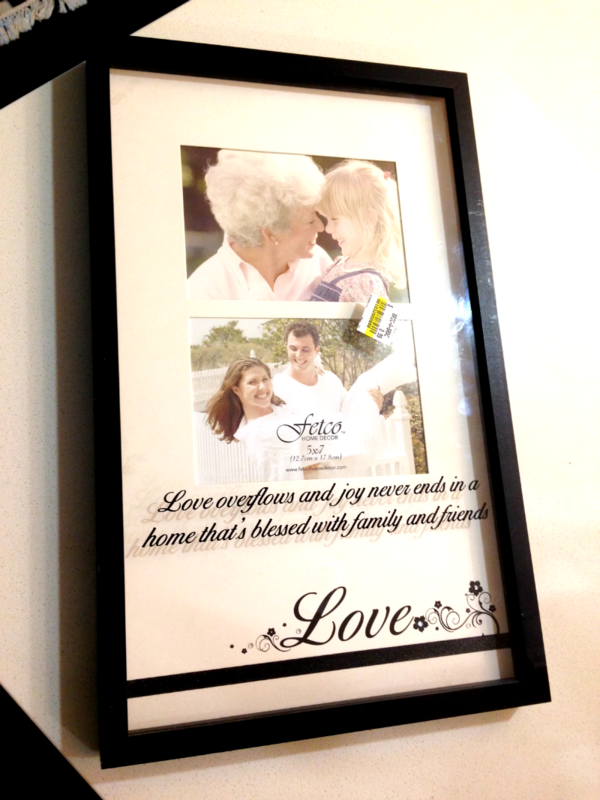 I picked up this shadow box frame from Sally’s Army for $4. I teased the hubby that I got it for our wedding photos. He almost believed me and gushed in the worst, most unbelievably faux-excited manner. T’was funny. It’s not huge, but it works because we don’t have a lot of outdoor wall space. We had to break the glass and remove the back. Hubs then used plywood scrap sheets that we had sitting around our garage JUST IN CASE of projects like these and created a casing for added depth. 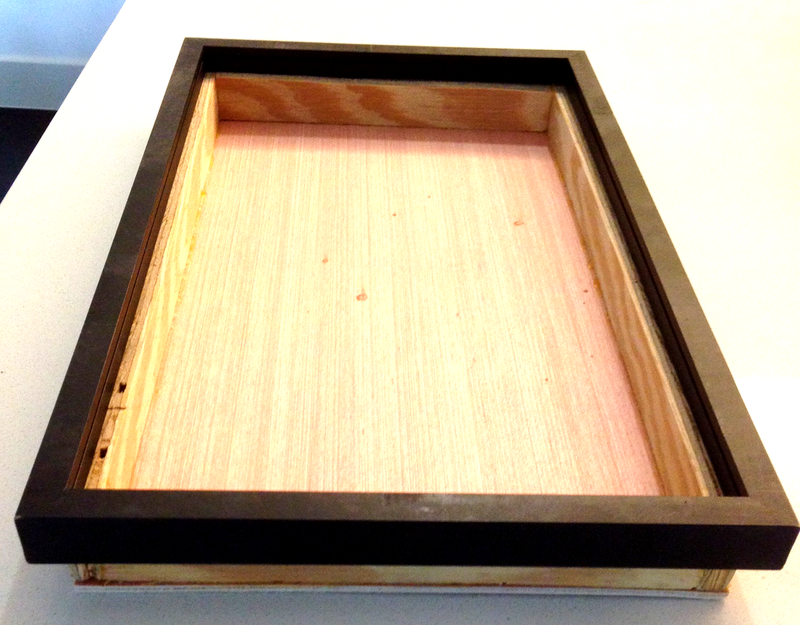 He used the teeny nails to put the case together and nail it to the original frame from behind to secure it in place. We lined the bottom with heavy plastic to hold the soil and moisture, so the wood won’t rot and make my living wall dreams come crashing down on me. 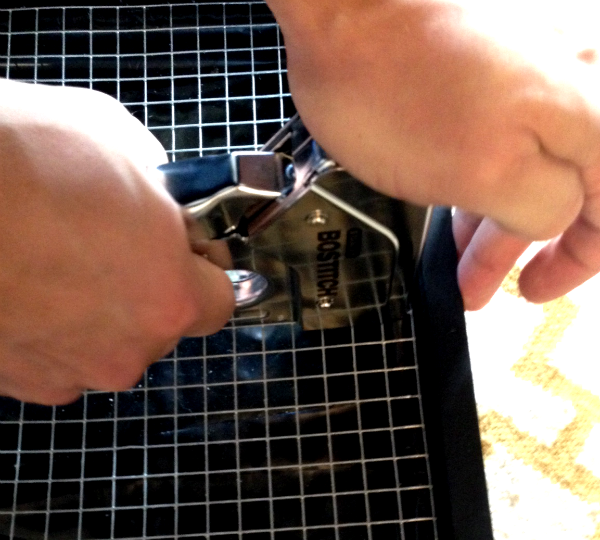 Next, we cut out a sheet of the chicken wire the size of the area within the frame. Tip: don’t buy the chicken wire at Lowes. You’ll need to buy a sh*t ton there. Go to a smaller hardware store like ACE or Cole Hardware if you’re in the Bay Area and you can buy it for about $3+ a foot. Staple gun the chicken wire into the frame. Now the fun begins. Collect your clippings and start sorting out where you want them to go. Make sure your clipping stems are deep enough to sit snugly in the soil. 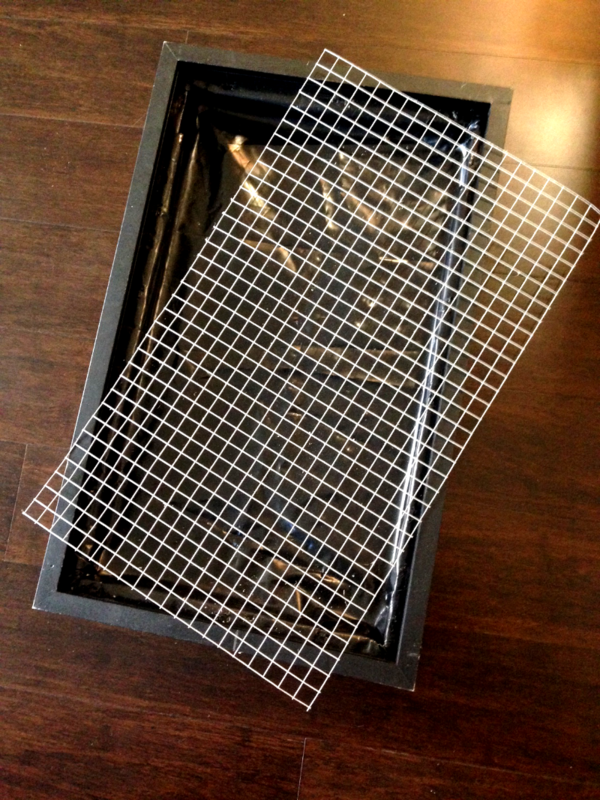 Start filling in the box with soil and compost. Next, pour soil over. 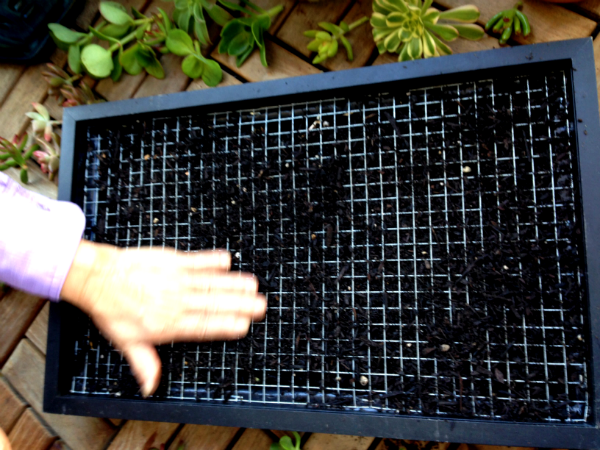 Shake the box and pat down the soil to even out the level. This would be a fun activity to do with kids. 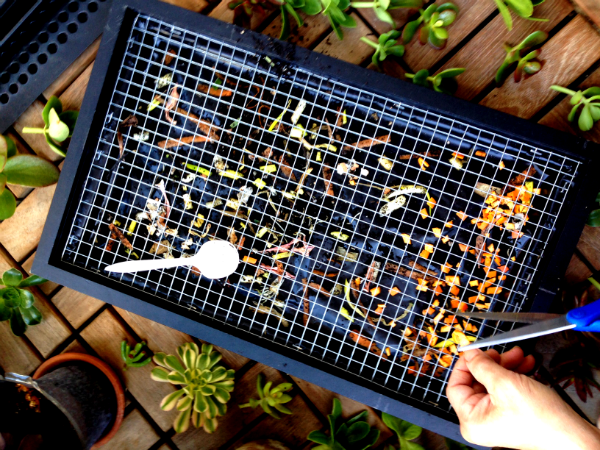 Get their hands dirty and their teeny fingers to push the soil through the mesh! Then hose them down before you let ’em in the house again. 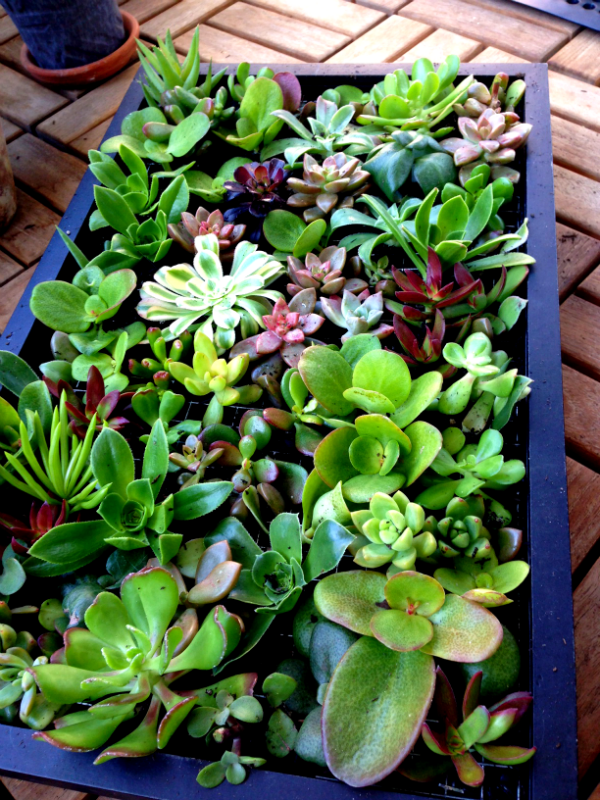 You need A LOT of soil so that the plants aren’t loosey goosey in your box. Use chopsticks or the end of a utensil to push the soil up against the stems. Spray with water every now and then for snugness. Hint: invariably, you’ll have to pluck leaves off the bottom of the stems to allow the clippings to sit nicely. Stick these leaves in as fillers and to propagate new plants. 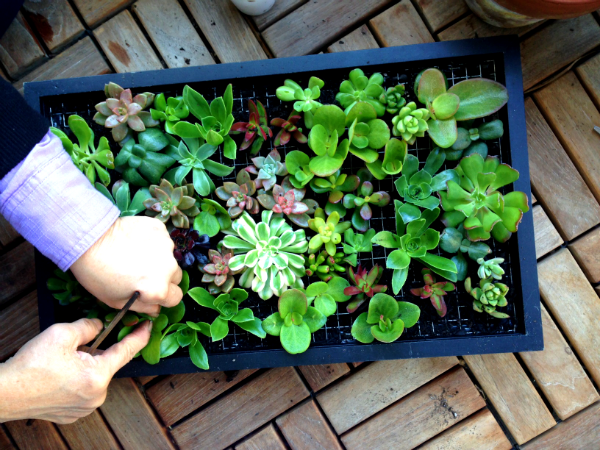 It is suggested that the box remains horizontal for 2 weeks to allow the plants to root and the soil to set in (imagine the sheer DISASTER if you prematurely hang it – oh the horror!). I’m crossing my fingers that it’ll continue to thrive, as living walls/pictures have been known to fail miserably. To that I say, if at first you don’t succeed, DIY and DIY again! “…oh the horror.” You crack me up. Indeed….that’s a huge tip. No premature hanging. Awesome piece. LOVE LOVE LOVE it. Can’t wait to see it on the wall. Kudos! Thanks doll! Will definitely send an update when it’s ready for hanging! Where has this blog been all my life! Loving EVERYTHING. But especially this. Thank you so much! I’m blushing! 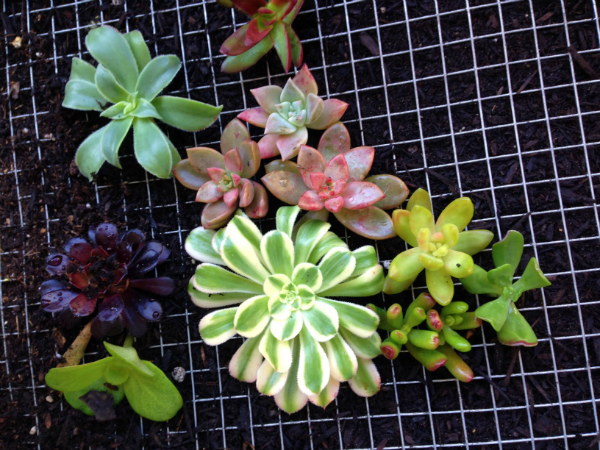 Being a big fan of succulents myself…..this is truly lovely, well done!! Thank you Tasha! I’m still in the 2 week wait before the final test of hanging it up. Fingers crossed!